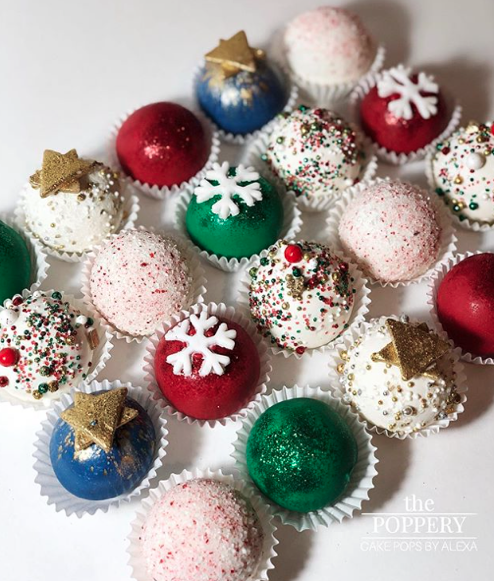 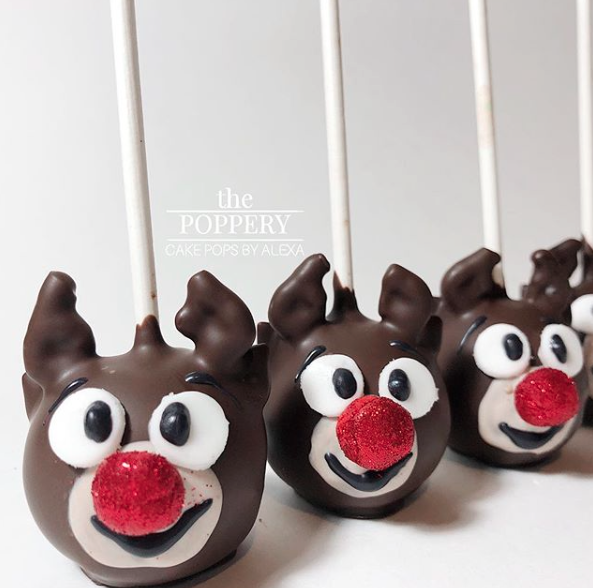 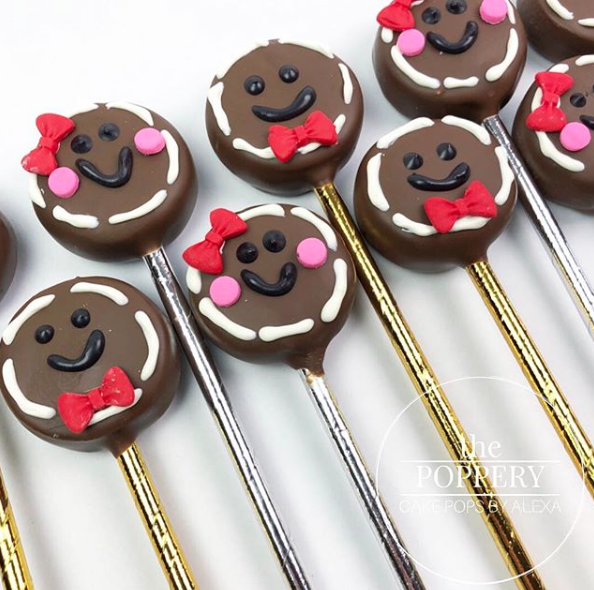 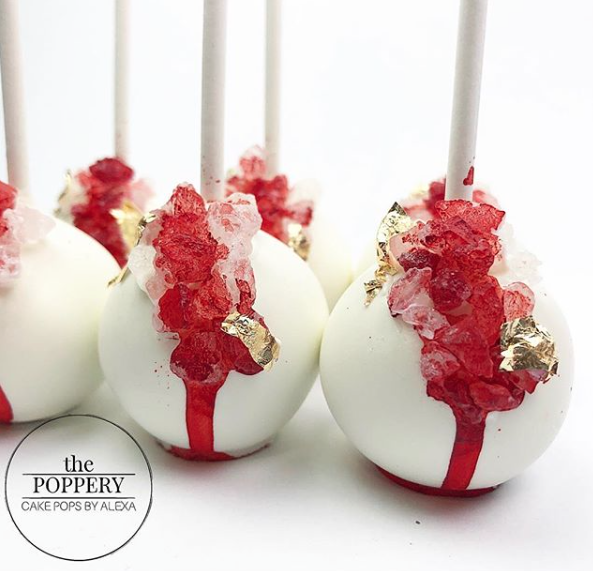 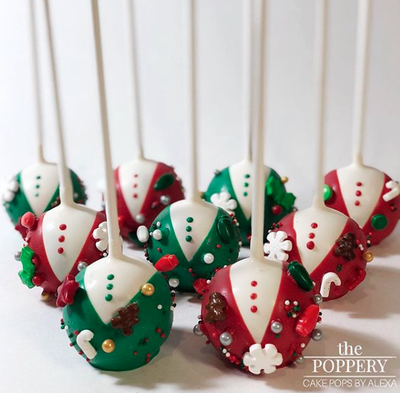 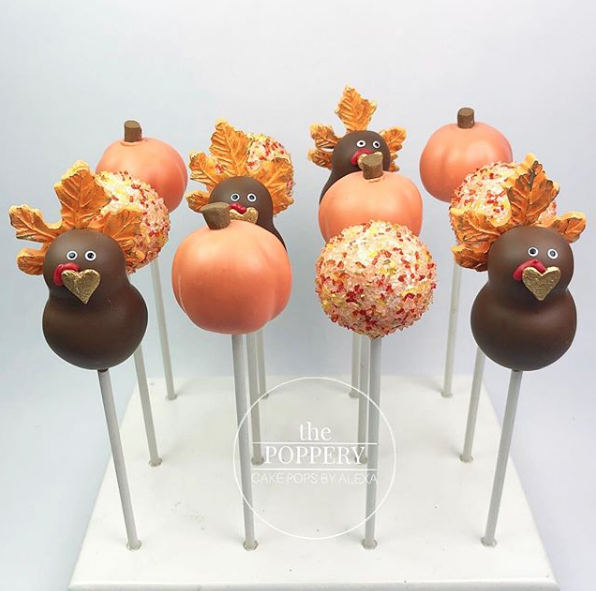 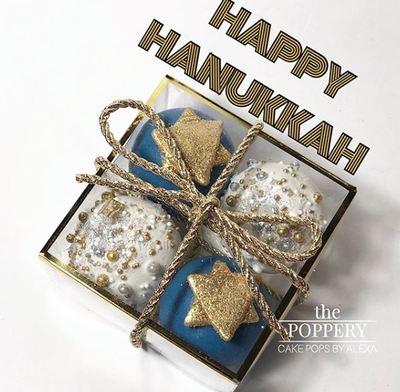 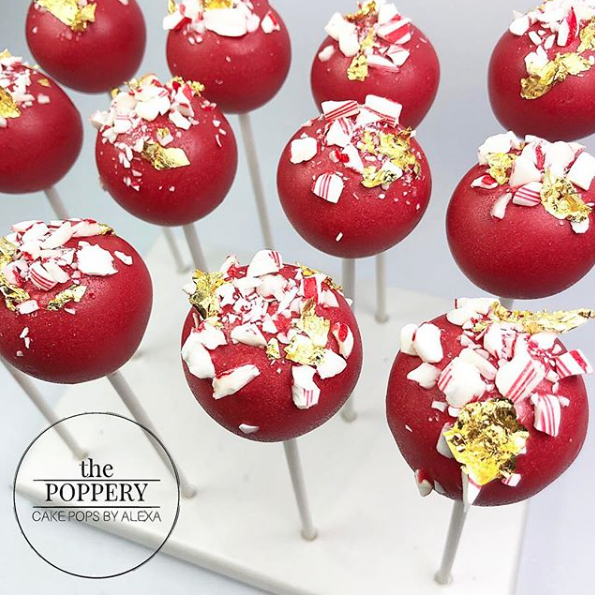 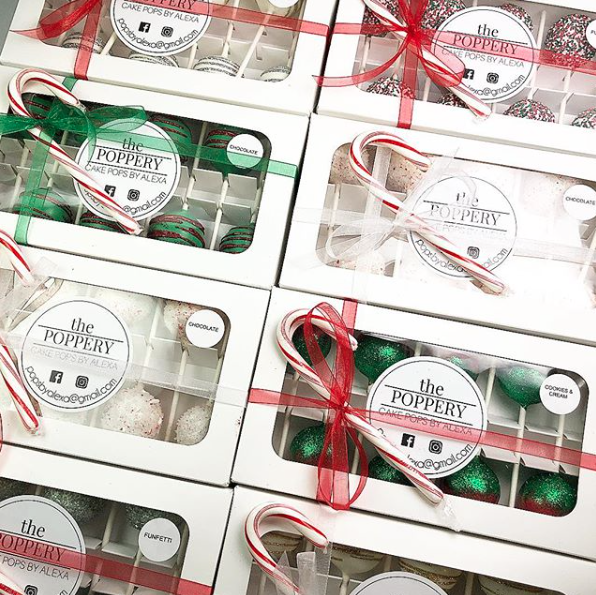 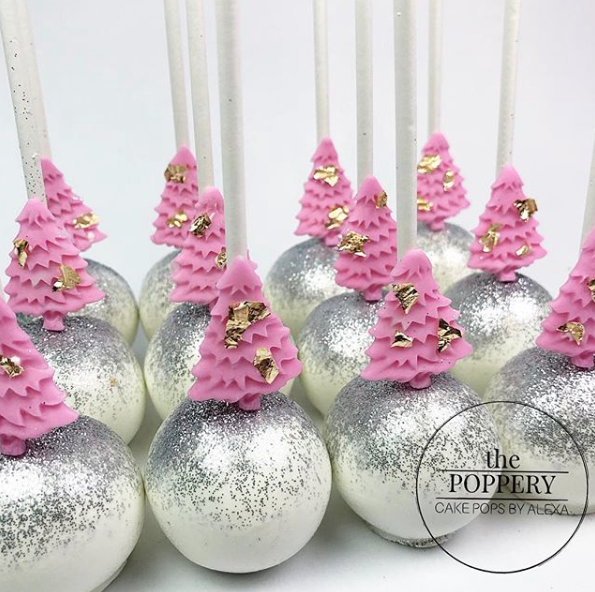 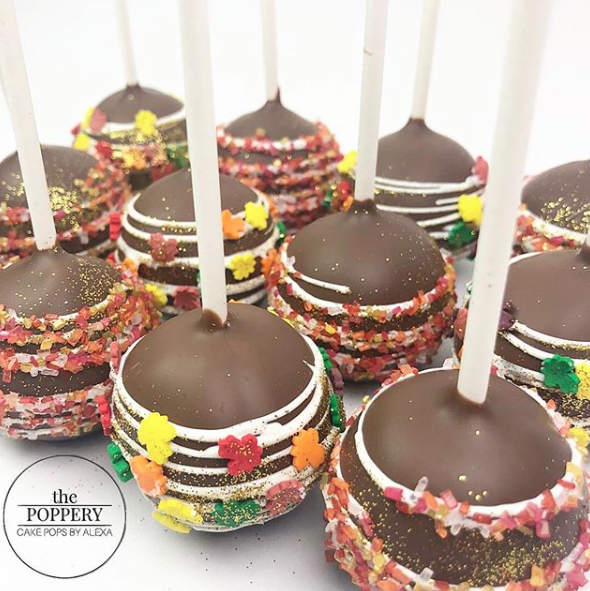 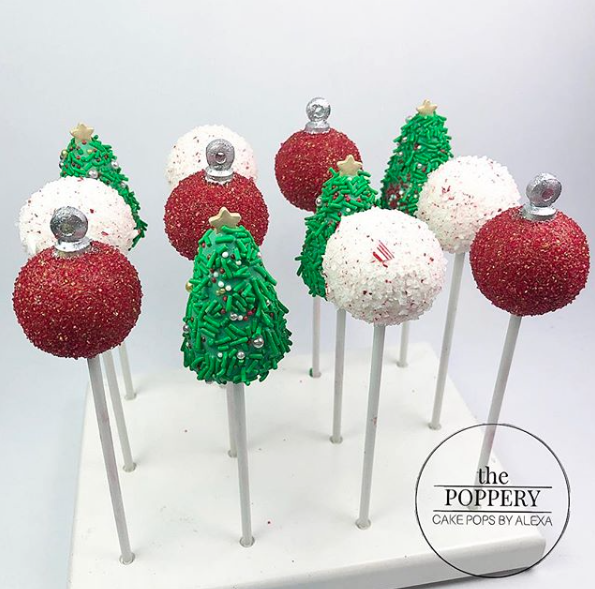 *Prices for holiday cakepops vary depending on each order. 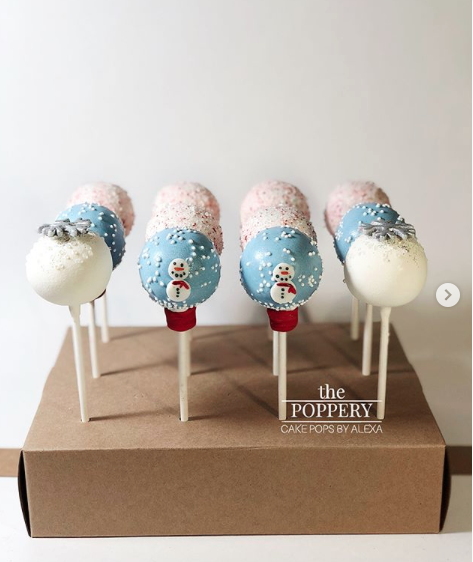 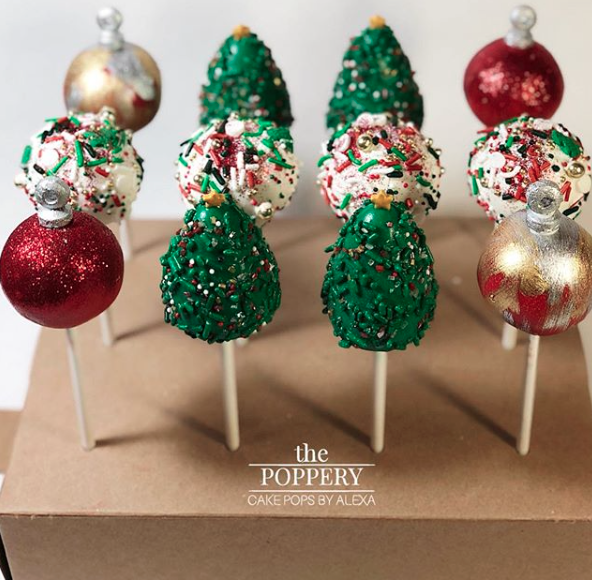 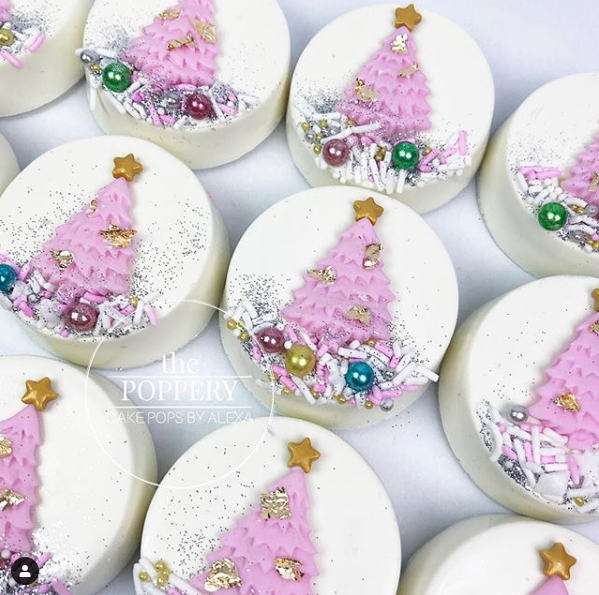 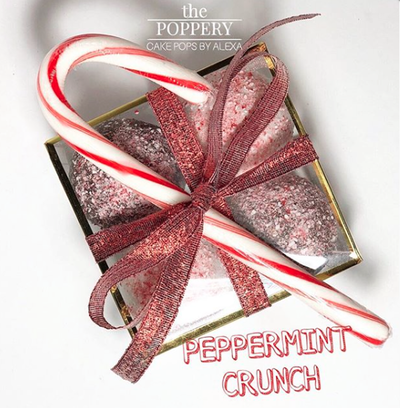 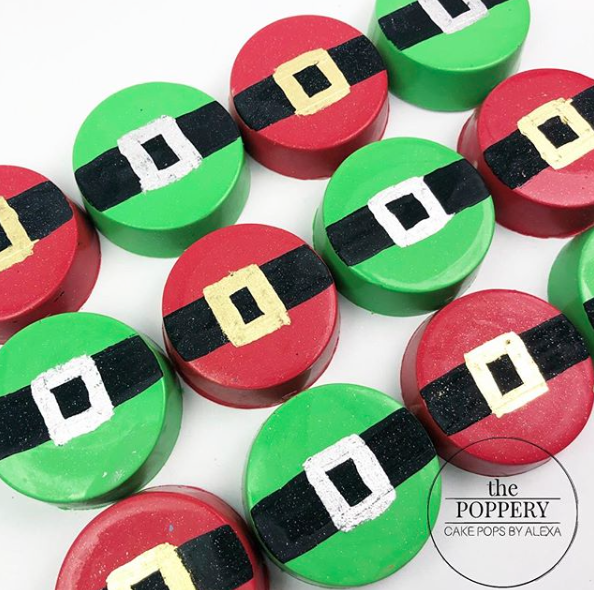 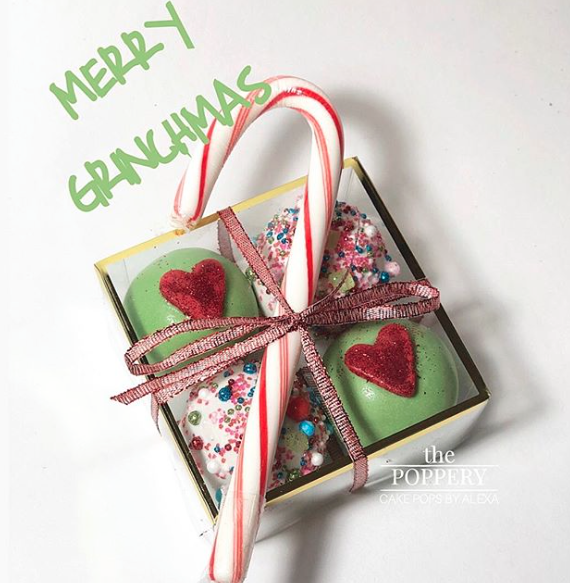 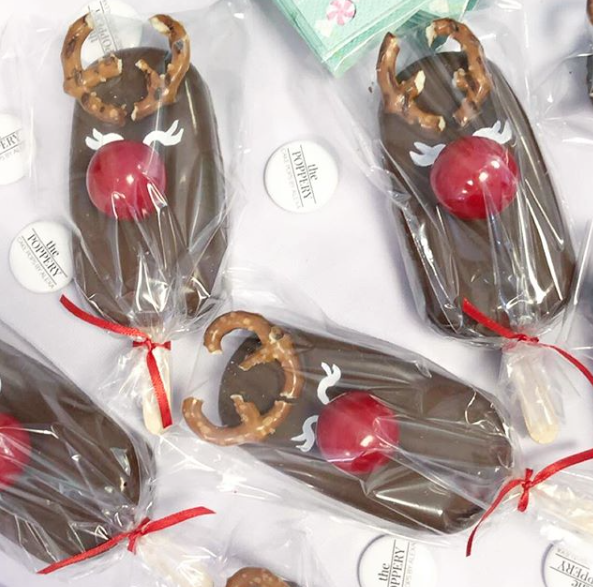 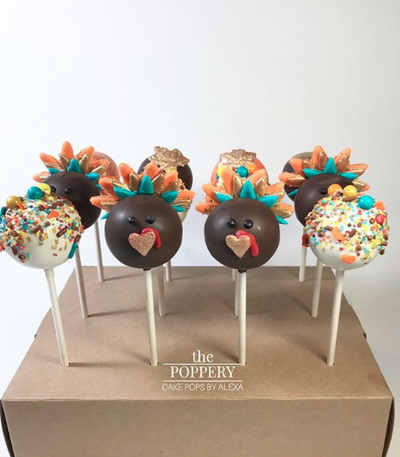 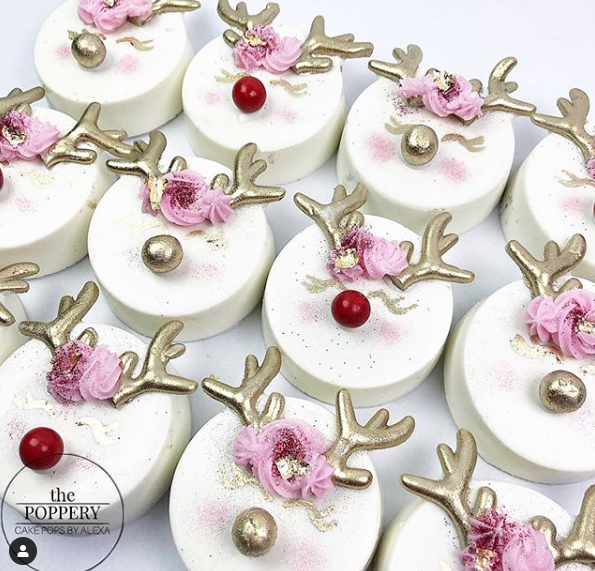 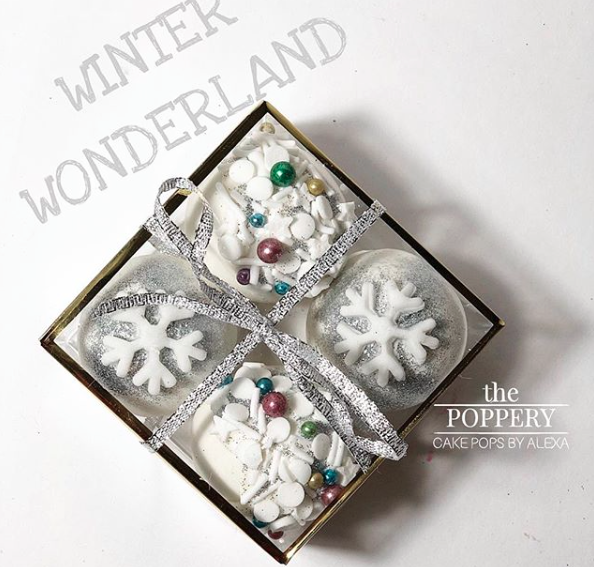 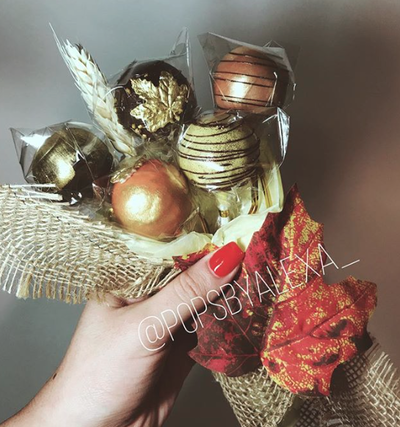 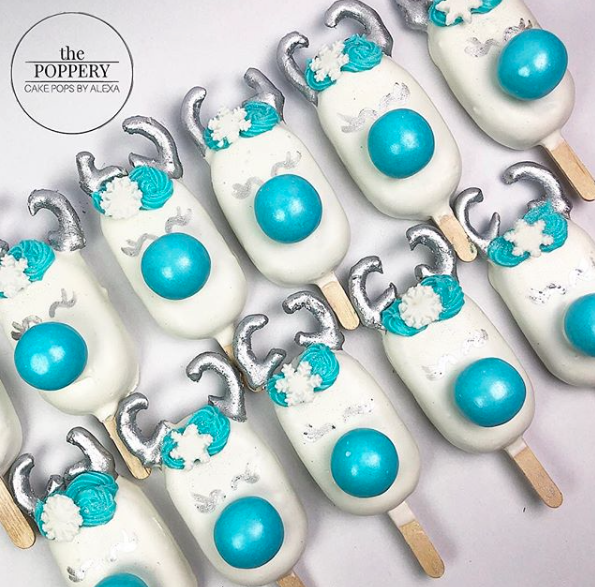 Email popsbyalexa@gmail.com for more information regarding holiday orders. 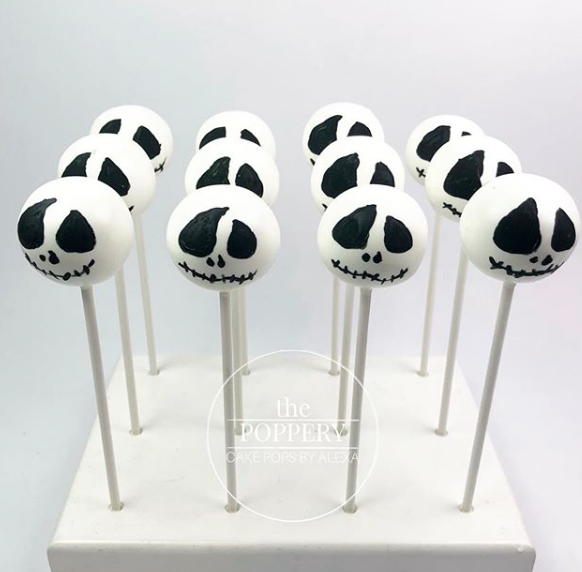 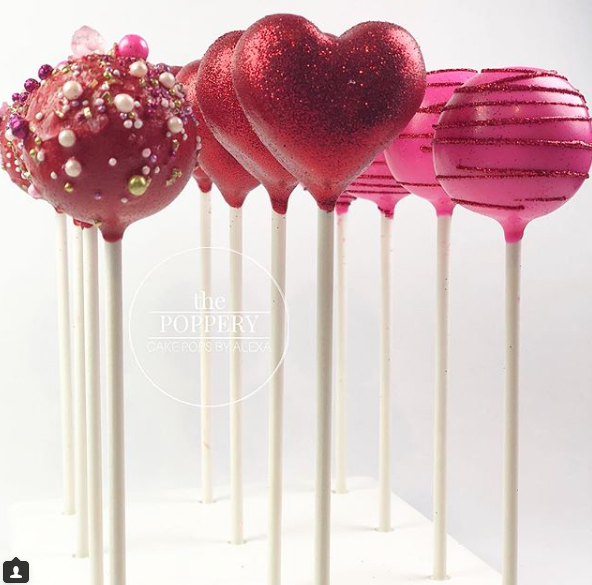 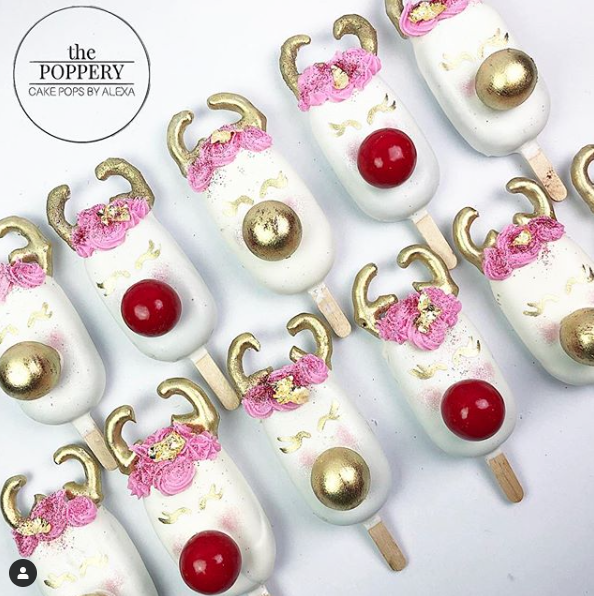 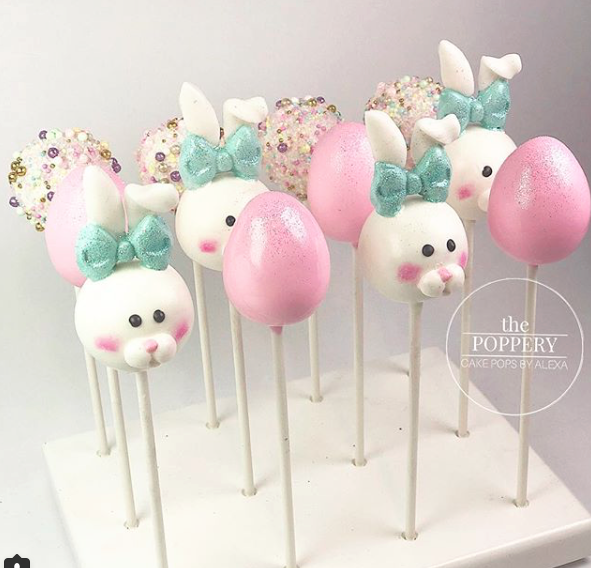 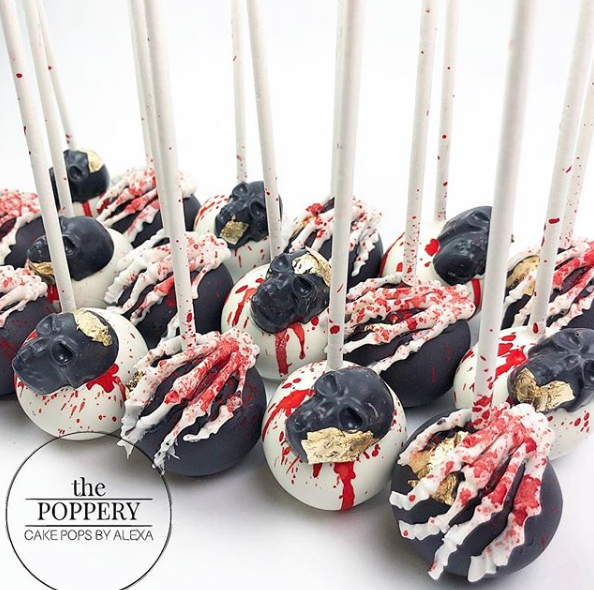 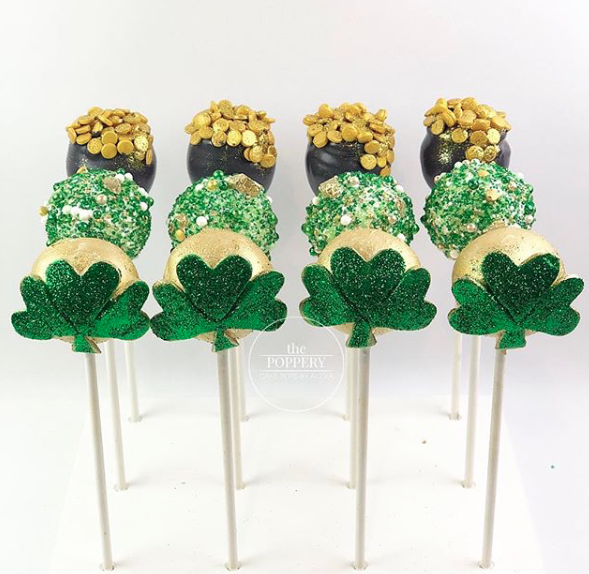 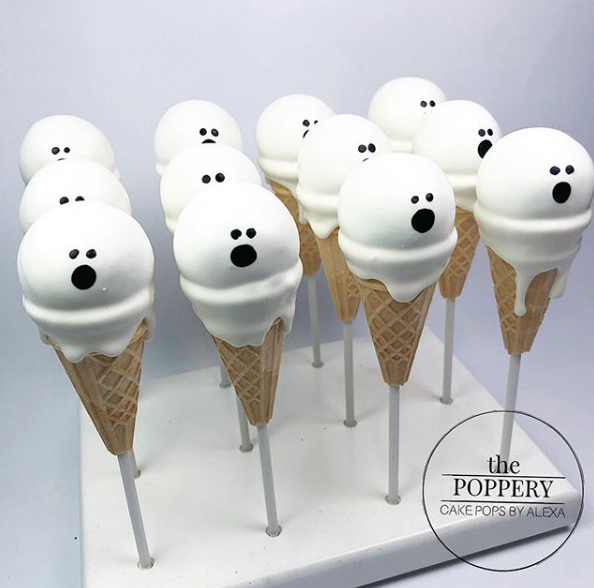 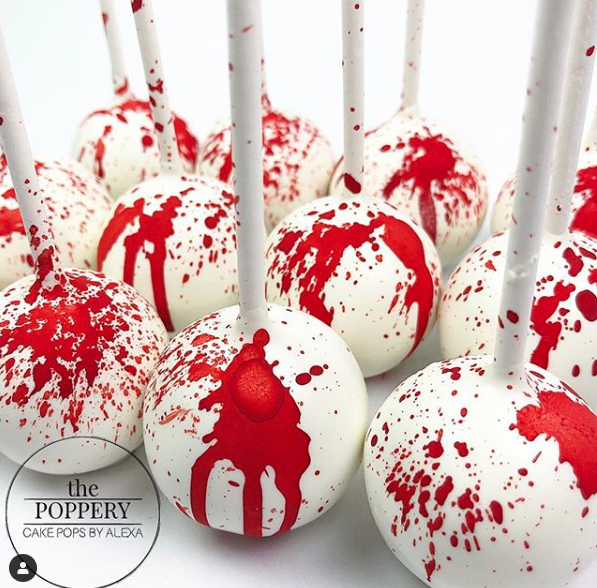 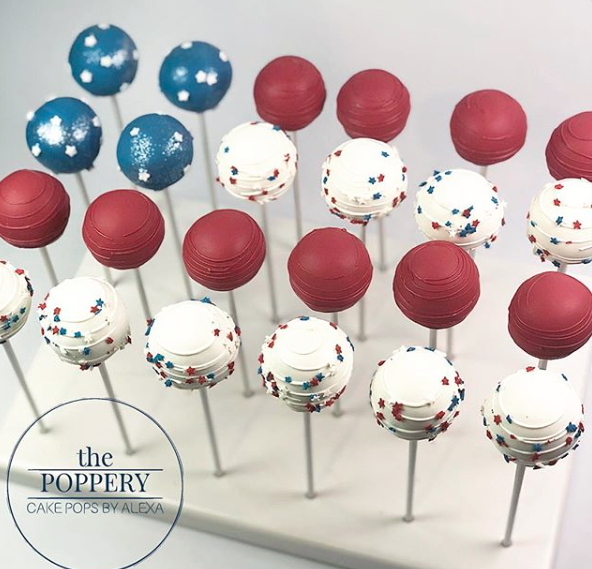 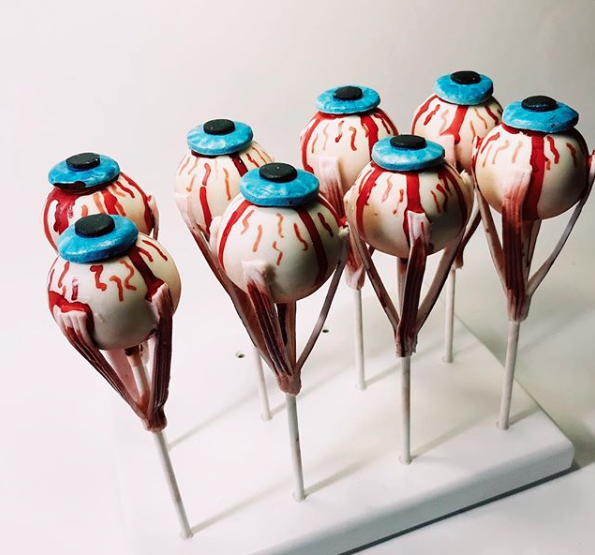 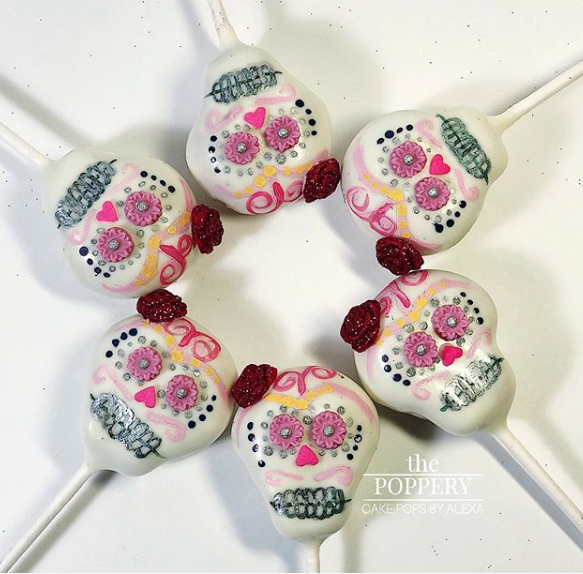 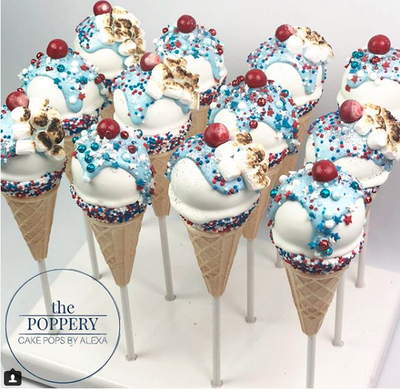 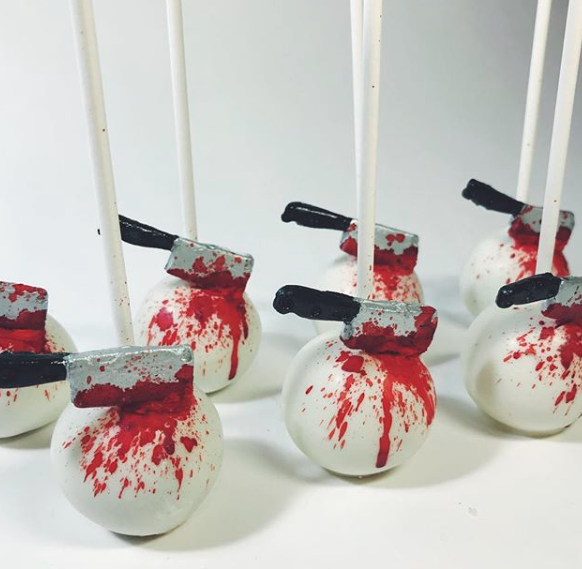 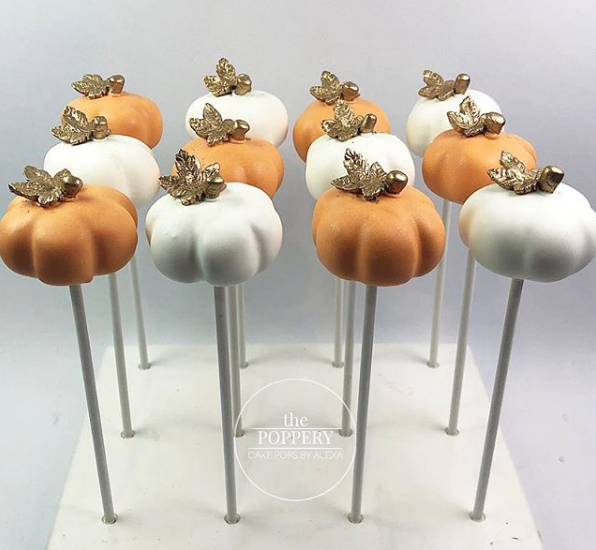 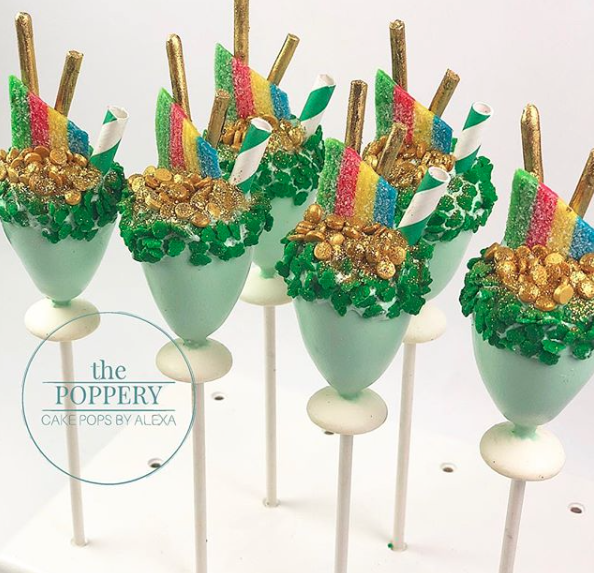 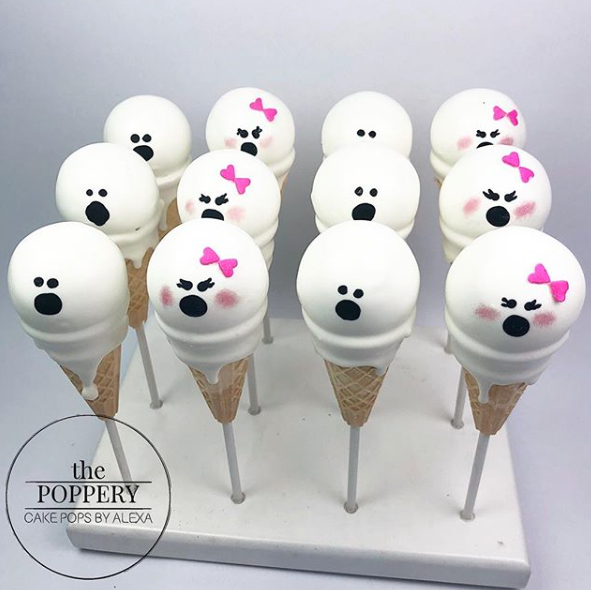 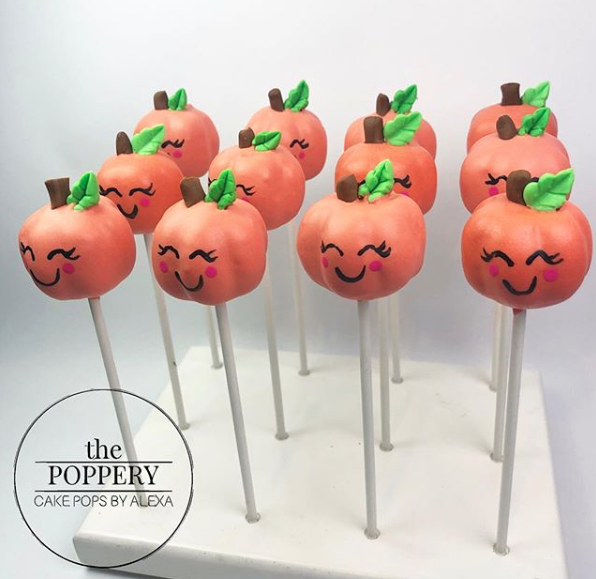 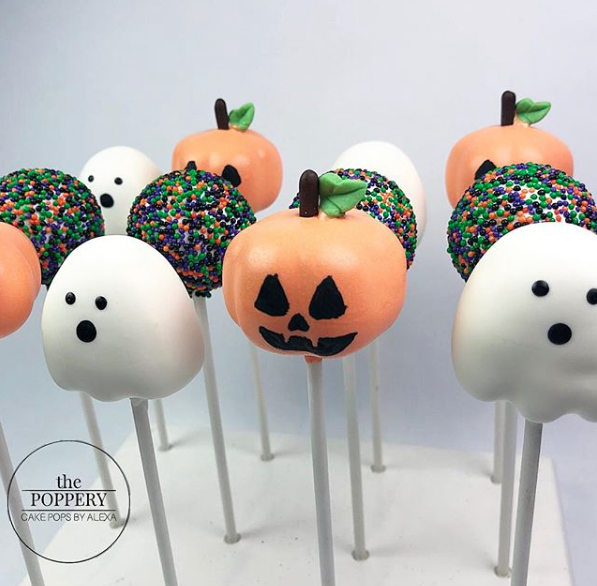 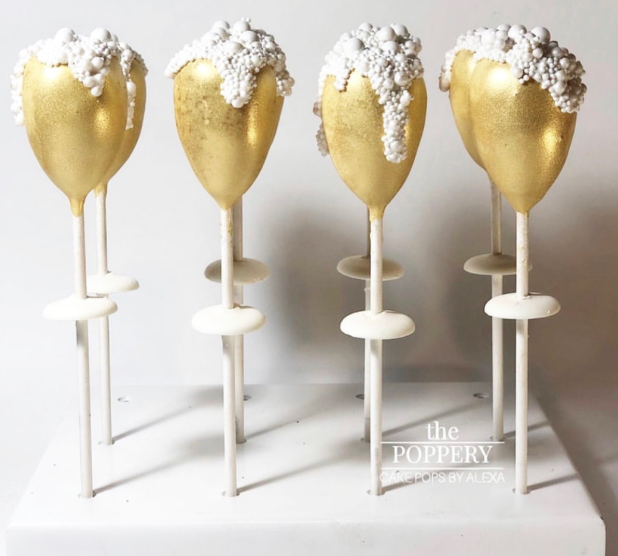 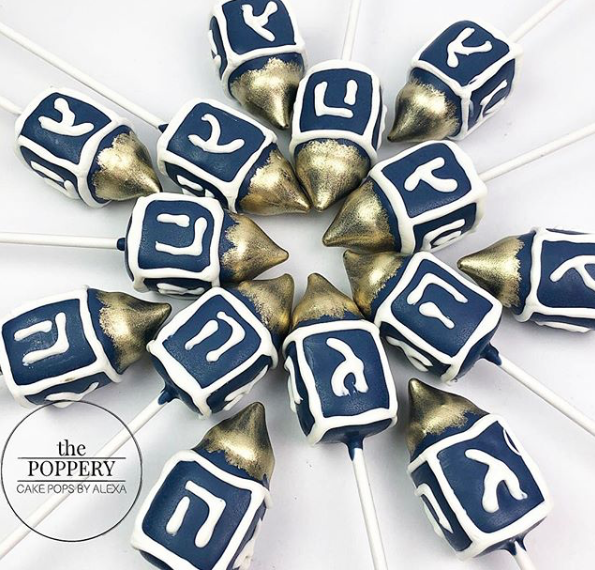 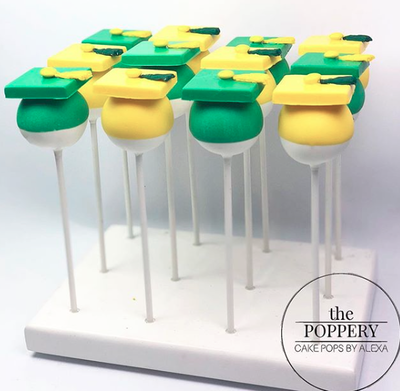 To view all of my cake pop designs, click the "INSTAGRAM" button below.